Featuring a new chapter on becoming a service technician. 2. Call us at (800) 321-2155 and ask for course 19-0187. 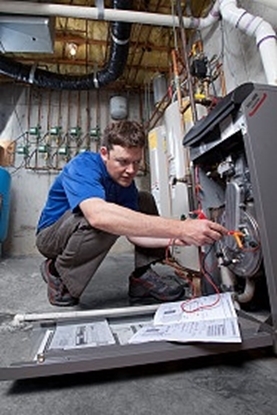 An overview of electricity and electronic fundamentals for the appliance technician.